Find competitive quotes on outdoor advertising in Glendive! 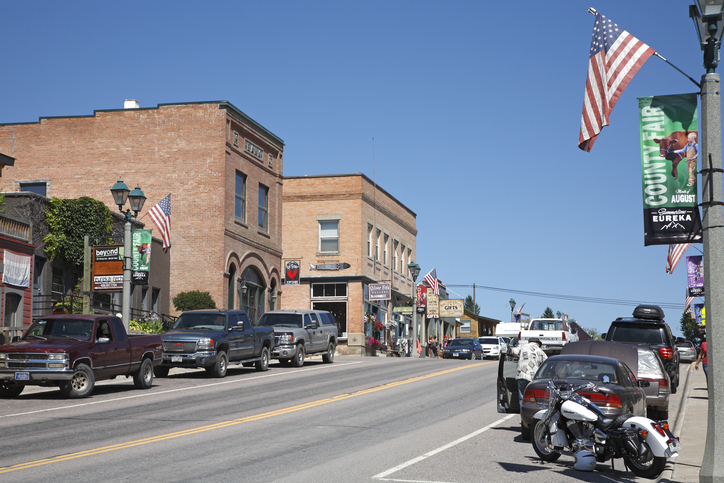 Constructed as a railroad town, Glendive is a city full of “good people surrounded by badlands” and a great location for outdoor advertising. It’s two main roads, Merrill Avenue and West Towne Street, combine with Interstate 94’s traffic to make Glendive a great location for any small-town outdoor advertising campaign. Additionally, Glendive is split in two by the beautiful Yellowstone River, and the home to scenic Makoshika State Park. Read more about other ad formats by clicking on the links below. You can also check out BillboardsIn’s extensive database and start planning your Glendive OOH campaign today!